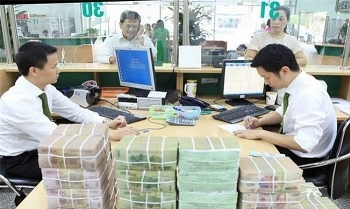 Total budget revenue in the first quarter of this year reached VND308 trillion (US$13.55 billion), equalling 23.4 percent of this year’s target revenue, an increase of 5.3 percent over last year, according to the Ministry of Finance. 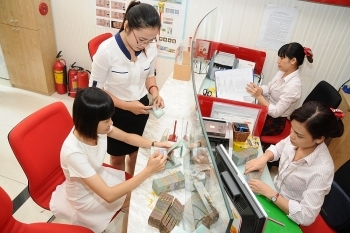 Moody’s Investors Service has upgraded the long-term local-currency bank deposits ratings and local- and foreign-currency issuer ratings of three banks of Vietnam from B2 to B1. 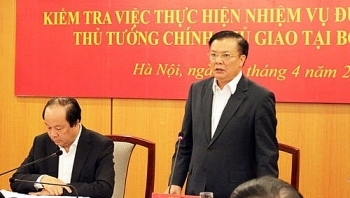 Minister Dinh Tien Dung has proposed abolishing and simplifying more than half of the 370 business requirements under his Ministry of Finance (MOF) as part of a government-wide effort to improve the business climate in Vietnam. 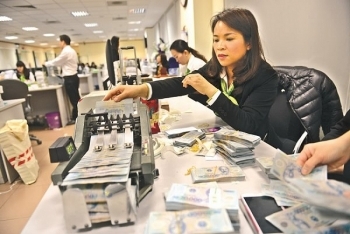 (VEN) - According to the National Institute for Finance, state budget revenues in 2018 will face many challenges and efforts should be made to tighten expenditures. 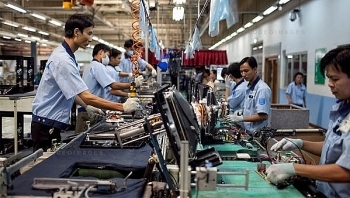 Vietnam is planning to slash corporate income tax rates from the current 20-22 percent to 15-17 pct in an effort to make the country one of the most competitive economies in ASEAN, Prime Minister Nguyen Xuan Phuc has revealed. 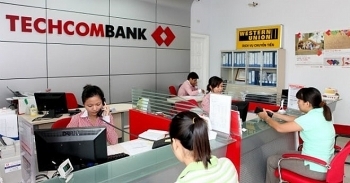 (VEN) - The State Bank of Vietnam (SBV) has taken various measures in order to lower lending interest rates. 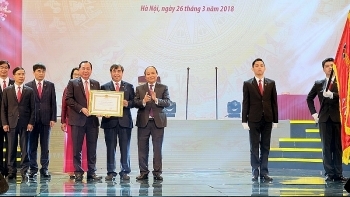 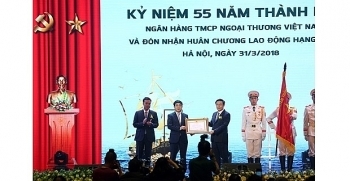 The Joint Stock Commercial Bank for Foreign Trade of Vietnam (Vietcombank) organized a ceremony in Hanoi on March 31, to celebrate its 55th founding anniversary and receive the Labor Order, First class. 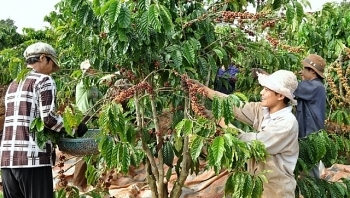 Vietnamese smallholder farmers will be provided with financial support from a new US$163 million deal, recently signed between the Asian Development Bank (ADB) and the Japan International Cooperation Agency (JICA).